Hi, I'm Alex and I'm a location-independent ("digital nomad") product manager. I travel a lot – at least one country a month – so finding a VPN for things like Netflix (Cheers reruns), secure online banking, and anonymity is important. I've come to realize two things: VPNs are hard to understand and most online reviews are paid shills. Since I've used and tested so many VPNs, I figured I'd share what I've learned: which VPNs actually work and which VPNs don't make the cut. I also wrote an extensive guide Blogger's Guide to WordPress Security – check it out! ExpressVPN offers anonymous and secure web browsing in an affordable, clean, and user-friendly package. NordVPN has hundreds of servers across the world and can be tailored to fit any user’s needs, from gaming to P2P file sharing, data security to expanded content availability. 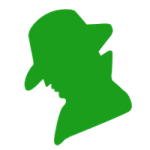 IPVanish combines solid security and better-than-average privacy. It’s easy for the tech-blind to set up and affordable (though not the cheapest option out there). 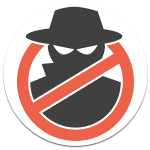 CyberGhost stands out as a modern Virtual Private Network provider that has a real dedication to user privacy. Pure VPN delivers on many fronts – excellent client, good speeds, a broad server coverage, and all the nifty pre-set modes for streaming, P2P, and privacy. Though it has its quirks, VPNArea has the building blocks to provide the utmost security and the tools to support the needs of any user. Might not boast the largest network, but the cross-platform software is dead-simple, the security is watertight, and the speeds are decent. If budget is tight and value is a priority, you may want to give it a chance. A US-based VPN from AnchorFree operating right out the Silicon Valley. 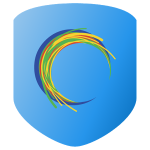 Hotspot Shield VPN comes as an app and a browser extension in both free and paid packages. This American-based company has thousands of servers worldwide and is one of the most trusted names in the VPN space. 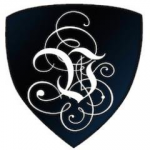 Few match up to Ivacy in terms of security, speed, and simplicity. It comes complete with 24/7 live chat support, comprehensive guides, a kill switch, and tops it off with a broad range of VPN protocols, including OpenVPN. They have made a commitment to zero logs storage, gigabit speeds, and simplicity, which sets them apart in the industry. 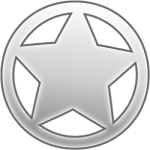 VPN Unlimited has garnered less than stellar reviews. From slow speeds and no choice of which server you use to poor marks for security and a very basic UI; VPN Unlimited was once considered a mediocre choice in VPNs. Well-established, user-friendly and solidly secure, VyprVPN seemed to be evolving before my eyes. For a solid encryption and P2P file sharing TorGuard offers a very good product with extremely fast speeds in the U.S. It also offers plenty of features for security buffs. A VPN with a great name and fun graphics, but if that’s your favorite thing about it, you may want to look for different software. 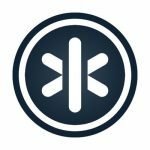 Uppersafe presents itself as a service that will enable access to typically geo-blocked sites and a private connection to content streaming hubs such as Netflix and Hulu. It has great mobile apps and a useful help and lookup tool to make configuration and customization a breeze. 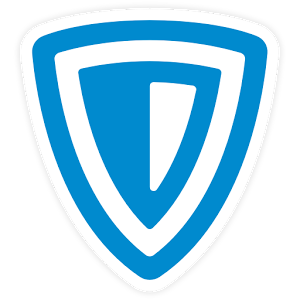 VPN Shield has been designed to be easy to use and offers a variety of subscription options that provide a lot of flexibility. Ace VPN is hands-down one of the most convenient VPN’s on the market today. As more are looking to use VPNs, niche VPN services are entering the market to capture different user buckets, like this one. The features look good: many servers support P2P, the protocol choice is ample, encryption is strong, and there’s a free trial if you’re on the fence. Relatively new to the VPN game, but already offer a decent network of 395 servers in 21 countries. The technical specs look good – OpenVPN, 256-bit encryption, no traffic logs, and a free trial. Owned by a Swedish-based Amagicom AB, a cybersecurity company well-known in the Nordic region. 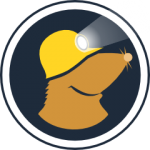 Mullvad is Swedish for a mole – a suitable name for a VPN company with a strong stance on privacy. 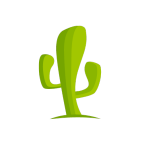 They support OpenVPN and L2TP and provide native clients for most popular platforms. Robust encryption, good privacy, and just about enough advanced tweaks make Boleh a feasible option for long-term. The network isn’t huge, but each location is strategic. They use 256-bit encryption, PPTP, LTP, and OpenVPN, offer an intuitive cross-platform client, free no-registration trial, and even a Warrant Canary page. With over 1000 servers in 28 countries, SurfEasy offers excellent speeds, supports torrenting, and deploys OpenVPN and 256-bit encryption by default. 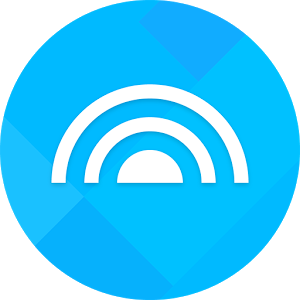 A reliable VPN that’s remarkably easy-to-use, flexible, cross-platform and lightweight. With 27 servers in 21 locations, it might not be the largest network, but the speeds are decent, and the bandwidth isn’t limited. AirVPN is an Italy-based company that’s earned quite a reputation in the VPN industry. 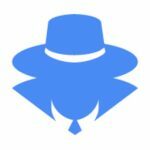 Le VPN is based in Hong Kong and provides all of the standard VPN security and privacy features - plus a lot of extras. It doesn't have the best available performance or the most robust set of features, but Zoog is easy to install, easy to use, and supported on a variety of platforms and devices. There’s a lot to love about ibVPN, including the no-logs policy, robust encryption, fully-featured intuitive apps, a laundry list of security tweaks, and low-cost custom plans. 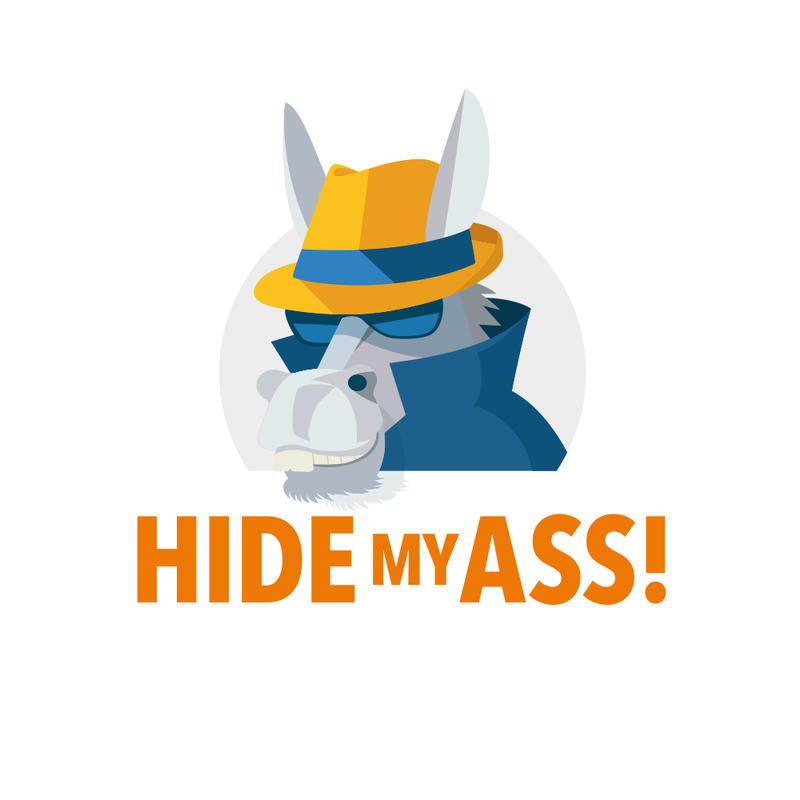 A US-based VPN that's been on the market since 2012. Even though it's one of the lesser-known names, they boast fairly decent server coverage of 145 locations spanning 46 countries. Heavily geared toward privacy protection, the fittingly named Perfect Privacy offers the best encryption protocols the industry has to offer, backed by unique functionality, cross-platform support, and servers in 23 countries. Zenmate's simplistic UI and fairly acceptable performance coupled with the ability to unblock popular streaming services make it a feasible proposition if you’re after entertainment and some privacy.